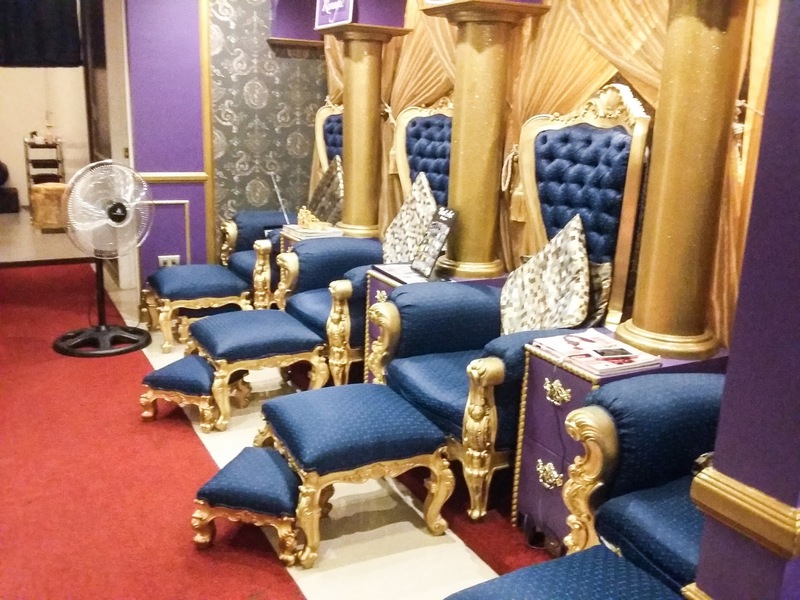 "Royalty indlugence for the hot and haute"
I’ve been dying to see this “royal-themed” salon and spa for almost a year now, and since it’s my big day, I gave myself a pampering time. It’s a new year for me, and I want to de-stress, and just enjoy my day. 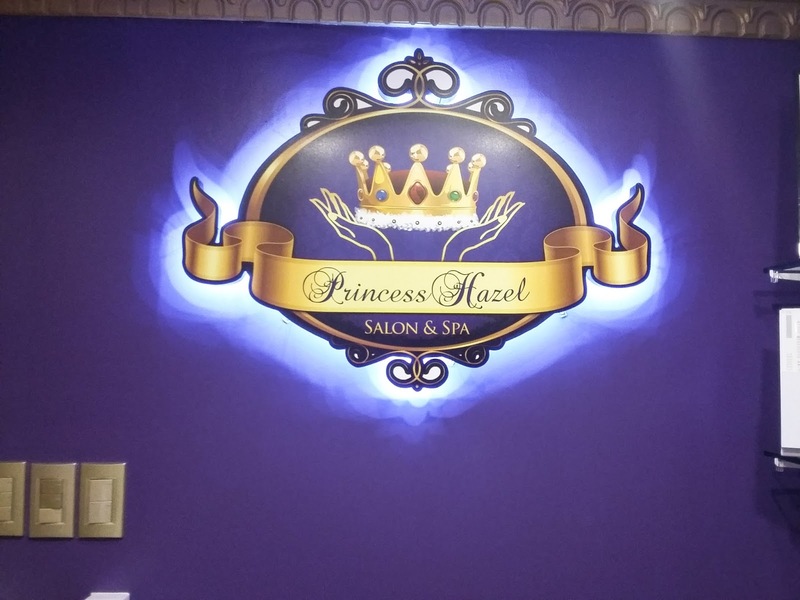 Princess Hazel Salon and Spa is a newly opened lifestyle salon last July 19, 2014. 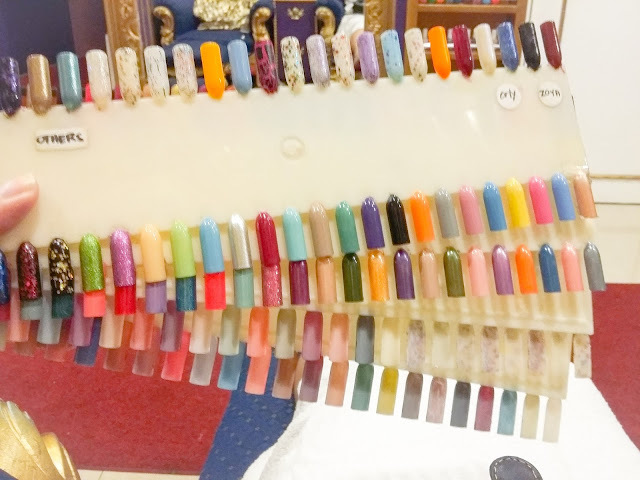 I learned about this salon from Sample Room when they posted about the free manicure and pedicure gift certificate on their website. Before I decided to get my sample, I searched for reviews about the salon. By just looking at the photos, I thought that I need to visit this salon as soon as possible. I was a bit disappointed that it’s too far from home, but still, I went there! Haha. I want to have that royal experience on my birthday. Tadaa! Here's what you will see before you enter the salon. There is a waiting couch on the right side when you enter, just in case you are on the wait list. 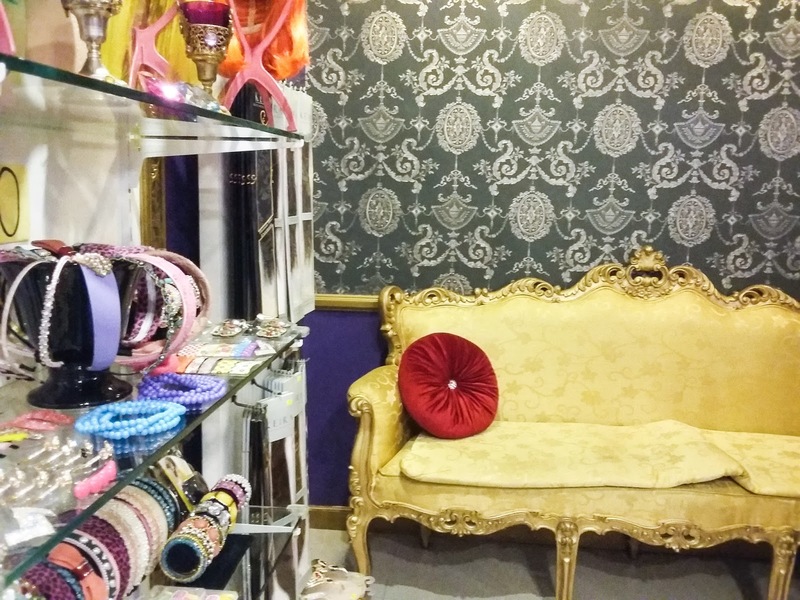 They are also selling hair extensions and hair accessories. When I visited, I saw some lingerie for sale too! And oh my gosh, this really caught my eye! The very comfy royal seats of Princess Hazel Salon and Spa! And the variety of nail polish. I am soooooo in love with this shelf! Here's the nail palette where you can choose your nail polish. 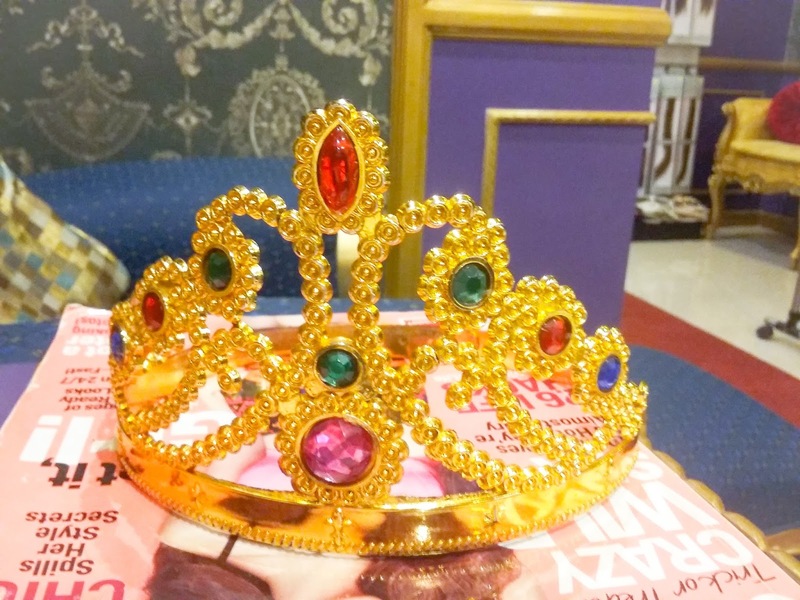 The royal crown! I wore this one while they are doing my nails. And my royal nails! I chose OPI Nail Lacquer. Unfortunately I forgot the shade. 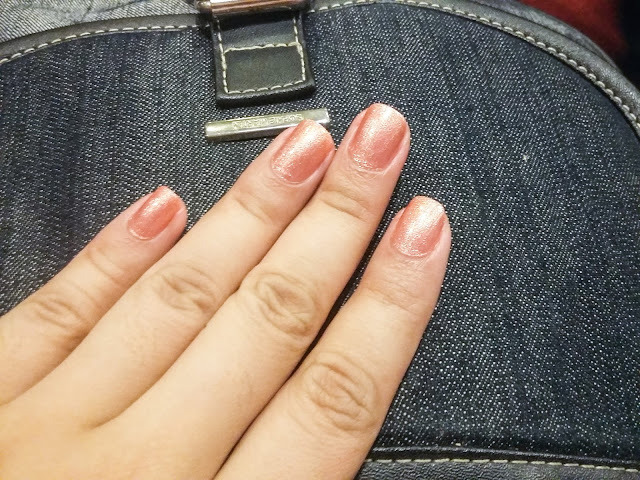 But I will post a separate blog about my nails here. My first impression: "Oh my gosh, wow!" I mean, the place is really beautiful! The Victorian theme is just perfect, and I never knew that I could ever see a palace in real life for my whole life. And this one made the childhood fantasy, real. 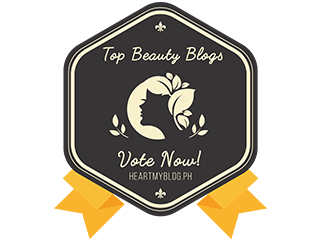 I had a really pampering experience. I felt like I was an exclusive guest since I had my session alone. 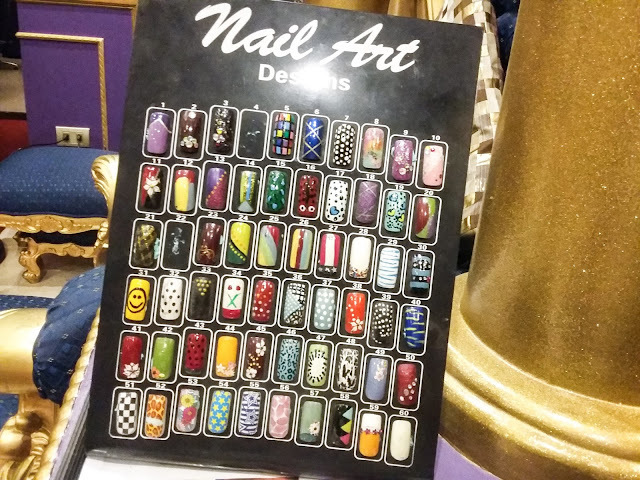 The nail technicians were very gentle doing my nails, and the music was very relaxing. I enjoyed my pamper session so much! I had a hard time going here since I’m from Rizal, but it’s all worth the effort and travel when you arrived in this place because I’m telling you, you will be mesmerized! However, there were some bad points. If you only walk in, you will not be prioritized especially if there are booked appointmets. 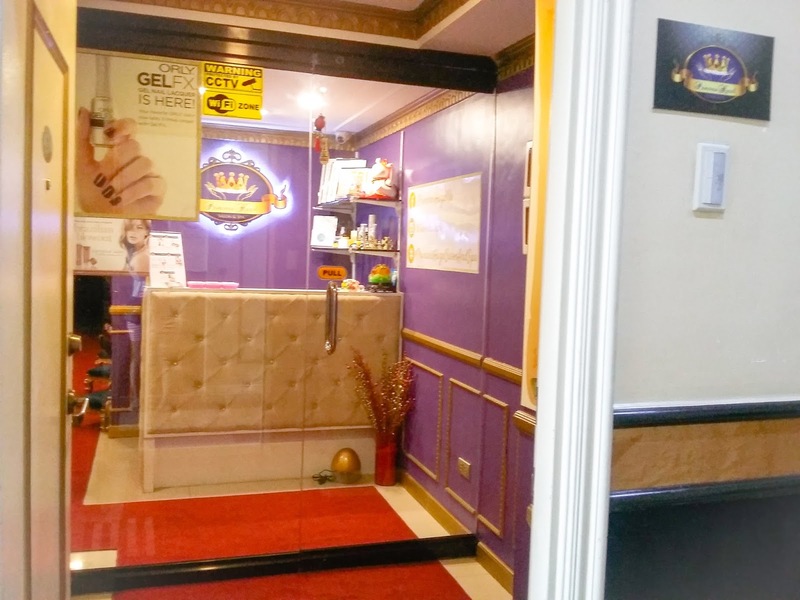 The salon is very small that it can only accommodate four manicure/pedicure sessions at a time. You have to give the exact time of your appointment before they can entertain you. I had an appointment “before lunch” last year and since I didn’t indicate the exact time, they did not prioritize my appointment, instead, they attended the ones with the exact time. Of course the photos I have posted are not enough proofs to convince you enough, so you must try it yourself.  Visit them now!